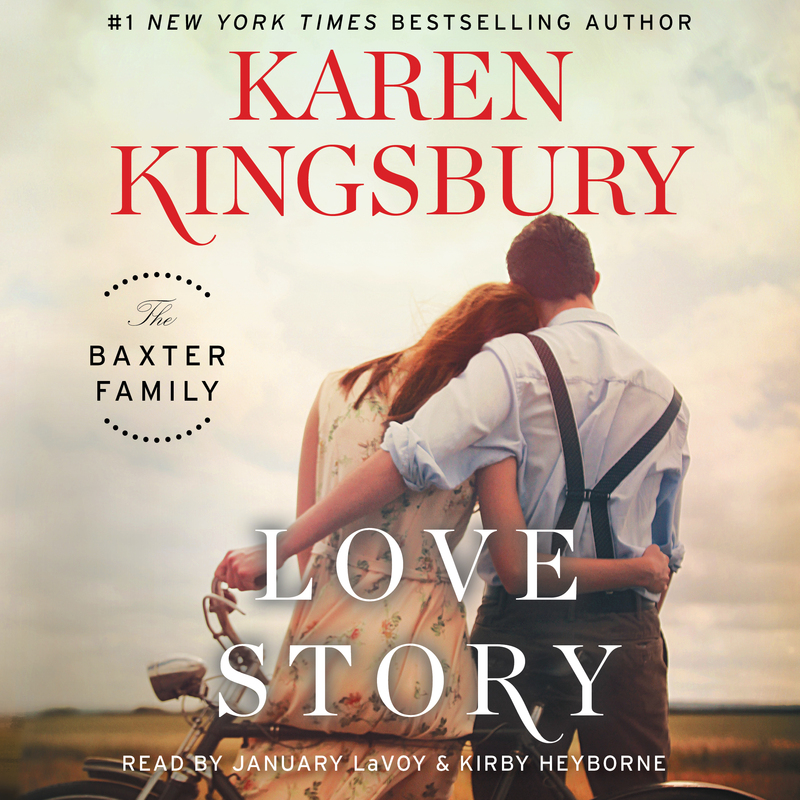 From #1 New York Times bestselling author Karen Kingsbury comes a new book featuring everyone’s favorite family—the Baxters. 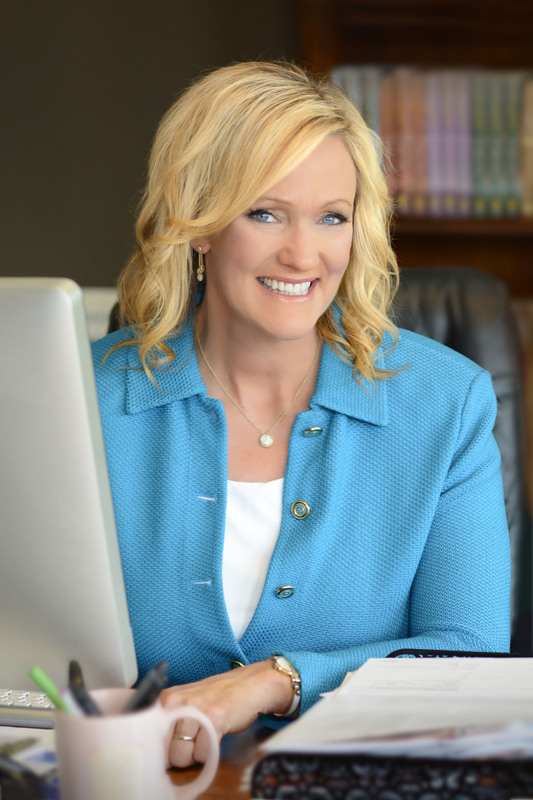 Decades ago, John and Elizabeth Baxter lived a love story that is still playing out in the lives of their adult children and grandchildren. But few of them know the exact details of that story or the heartbreak that brought the two together. Now in high school, Ashley Baxter Blake’s oldest son, Cole, must write a family history paper for a freshman English class. He decides to interview his grandfather about that long ago love story. John is hesitant, not sure if he can take the sorrow of reliving his love story with Elizabeth—especially now that he is remarried. But he agrees and allows his heart to go places it hasn’t gone in decades. At the same time, Baxter family friend Cody Coleman is working through the breakup of his complicated relationship with Andi Ellison. He is determined to move on when a chance sighting changes his plans—and heart. Can Cody convince Andi to give their love another try or is it time for them to say goodbye, for good? As school ends, Cole presents his report on the love story between his grandparents John and Elizabeth Baxter. It is a tale that touches the hearts of the entire family, and one that causes Cole to better understand his own beginning.